Abstract rendering of chaotic plexus structure lines and polygonal spheres Connection. Futuristic shape. Network Technology concept. 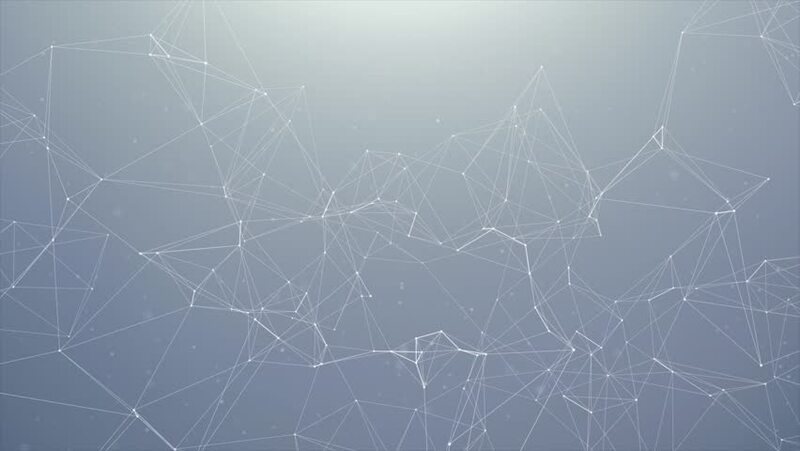 Modern motion graphic Seamless Loop Background. 4k00:14Data Communication And Computer Network Connecting The Virtual World network of physical devices, and other items embedded with electronics, software, sensors, actuators, and network connectivity . hd00:30point indicator construction.Abstract plexus background for different events and projects.Seamless loop.